The Womens Committee of the Philadelphia Museum of Art Third Photography Competition is looking for submissions! Six winning images will become part of the Museum's permanent collection.Each applicant must submit 10-15 images that represent original work created no earlier than January 1, 2012. Applicants must submit their images and an artist's statement to Slideroom no later than January 10, 2014. 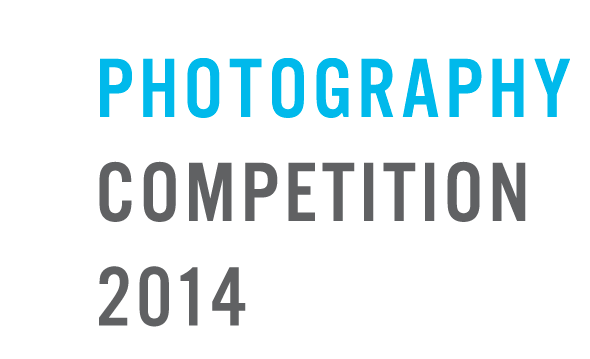 Winning photographs will be exhibited at the Philadelphia Museum of Art in June 2014.